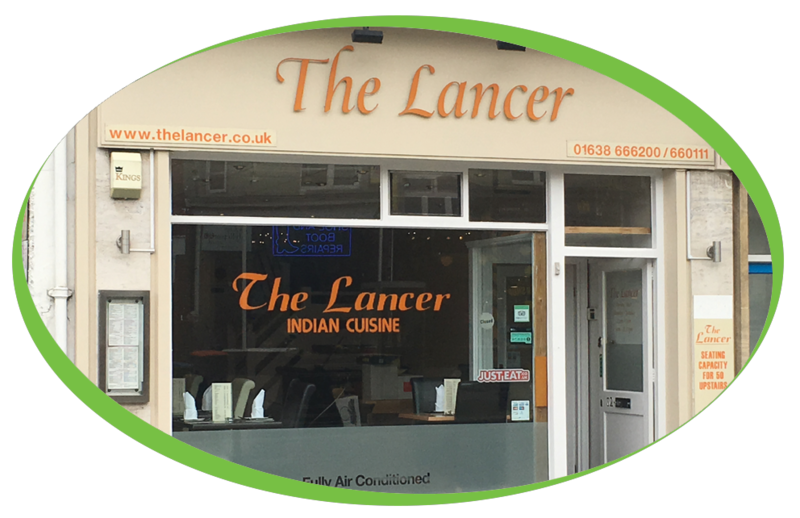 Coffee Solutions have recently installed a Vitale S B2C Machine at The Lancer in Newmarket, the restaurant offers Authentic Indian cuisine and now Simply, great coffee. We have also installed a Brita Water Filter to the machine to ensure that they are getting the very best they can out of the machine. The machine is a Bean 2 Cup machine using 100% Skimmed Milk and also our Simply Dutch Chocolate. We stock a wide range of ingredients and cleaning products for all machines.